The truth is there is room for a little bit of everything on the strip, and no one knows that better than Thomas. 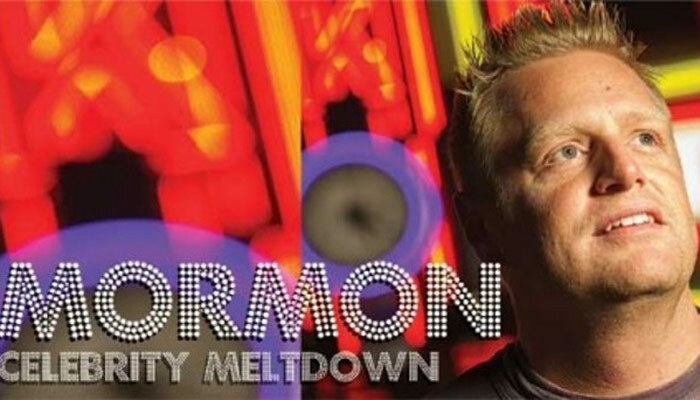 He’s performs a family-friendly show that manages an innuendo or two but doesn’t embarrass his Mormon upbringing. 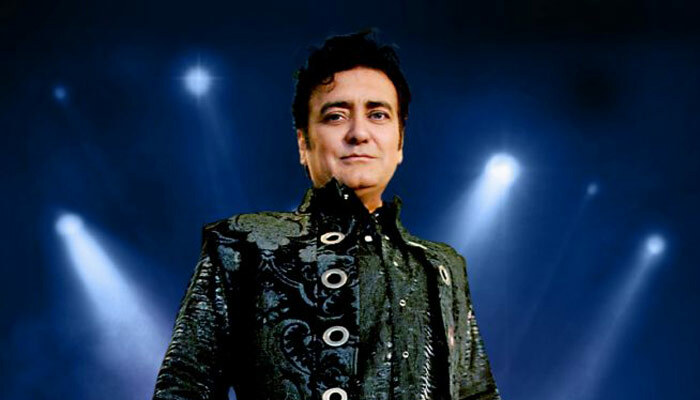 Rick Thomas is a premier illusionist having completed two world tours covering over 30 countries. High honors include the coveted “Magician of the Year” by the Academy of Magical Arts and “Stage Magician of the Year” by the World Magic Awards. Rick served his mission in Austria.